A good sized three bedroomed middle terraced property benefiting from double glazing and central heating. Following decoration and carpeting the property would be suitable for investment purposes with a potential rental income of £6,600 per annum. 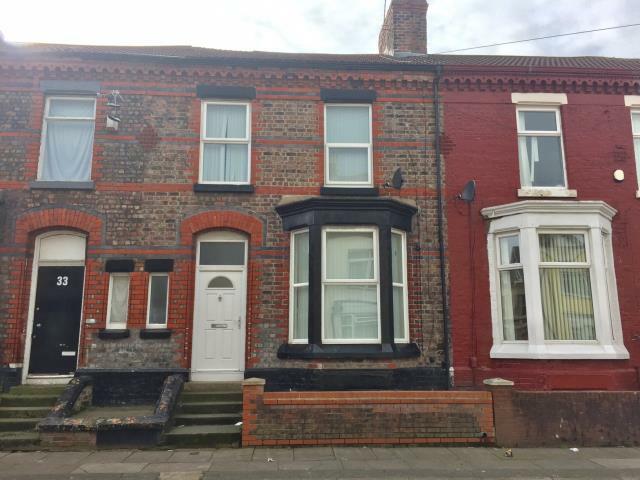 Off Breck Road in an established residential location within easy access to local amenities, schooling and approximately 3 miles from Liverpool City Centre. Hall, Lounge, Dining Room, Kitchen.